What you did this weekend, the best movie you ever saw and the story of The Three Little Pigs. What do these three things have in common? They are all narratives. They are stories you might tell a friend, as a child to tell you or share with a child. Stories are an important part of speech and language. Children need to develop the ability to logically and accurately recall details and the timely of events in addition to meaningful descriptions of what occurred. Children working on articulation need to move from saying sounds at the syllable level to within a short sentence and eventually, in connected speech. Storytelling is an important area to target in speech therapy and there are some great new tools to do it. Using the iPad, some great storytelling apps help children develop and engage with their narrative while providing multisensory feedback. They are engaging, easy to save and share and return to later for editing or expanding. 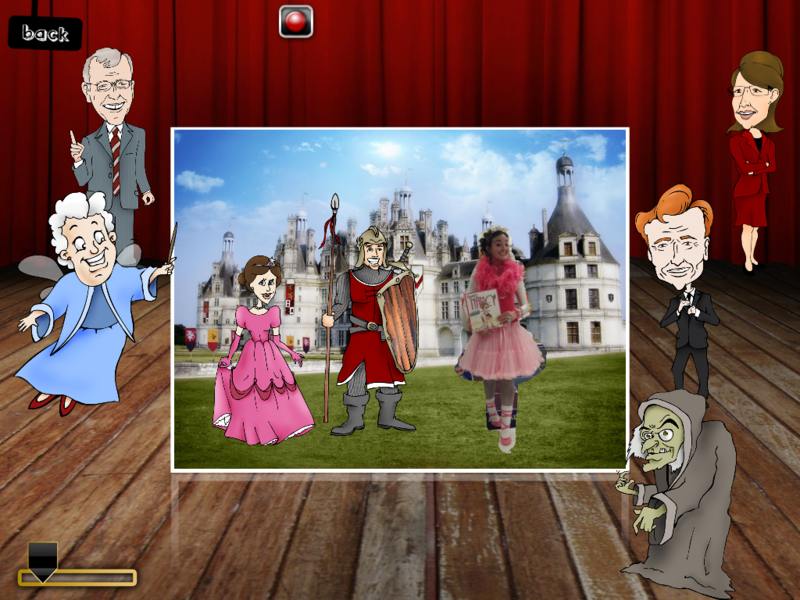 What makes puppet pals stand out is the ease of recording and creating a story with multiple backgrounds and characters. Children can drag a variety of cartoon characters, or important their own photo, into and out of a scene while the iPad records the actions. Upon playback, children can hear their own voice and see their actions on screen while characters move and engage. Simple save the videos to your camera roll for easy playback. The simplicity of this app makes it great for quick stories, although it also means less customization and animation. If you’re looking to make a more entertaining scene with a lot of description, try a comic strip. This could be great for social stories or discussing dialogue between two characters using word bubbles. According to the developers, users can “You decide the ideal position of the character: thanks to the joints of the limbs, this will be easy and funny. Then add wigs, hats, expressions and objects. Fill the balloons in with jokes, wishes for a Merry Christmas or a happy birthday. “ This would be great for role-play or conversation skills. While the above apps are great for importing your own photographs, this app comes with a variety of cartoon graphics and child-friendly images that kids can use to add to and create their stories. 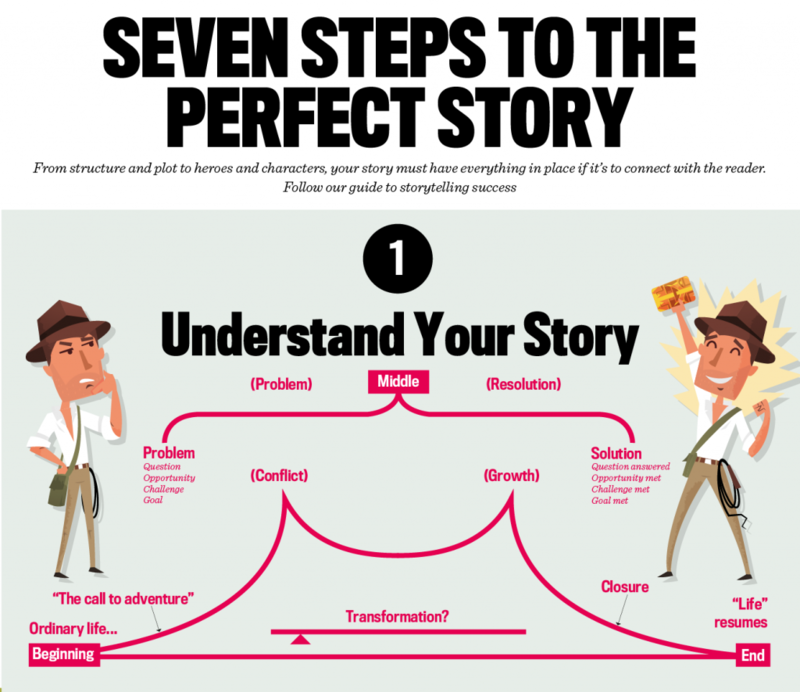 It comes in three great modes: make a story, match a story and read a story. 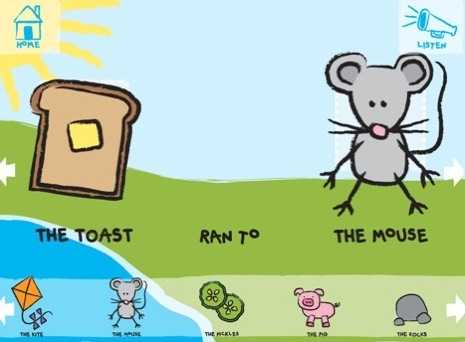 This app incorporates images with words and reads the text aloud to promote literacy skills. In the Match a Story mode, kids will find the sticker that matches the silhouette on the page to complete the sentence. This can be helpful for auditory comprehension skills (e.g., listen to the story, what picture do we need?). In Read A Story mode the app will read back stories already created by the child. A great app all around.